Next go into the “versions” folder. 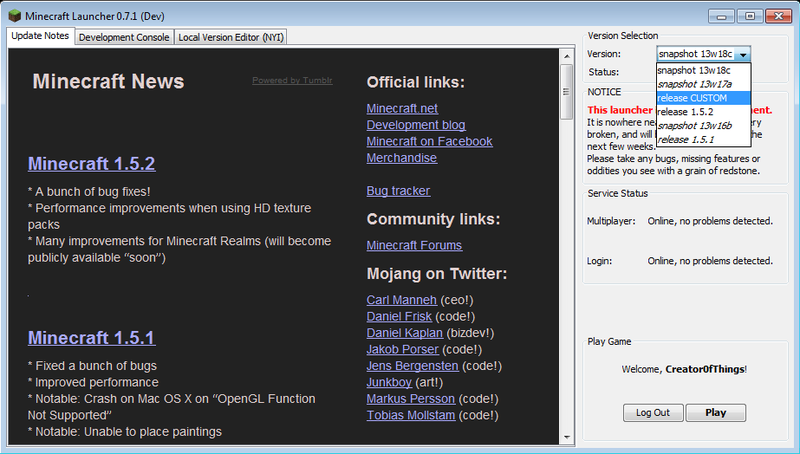 Here we have all the different Minecraft versions that you have downloaded from the launcher so far. 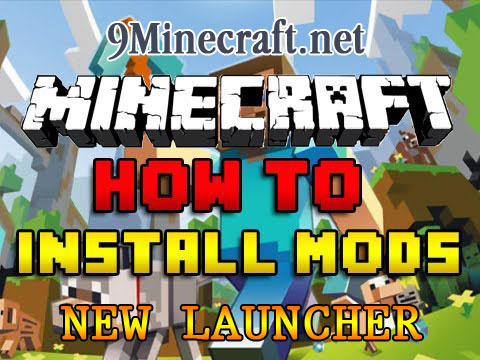 Step 1: Make a copy of the version you want to mod or save. I renamed it “CUSTOM” for this tutorial. Step 2: Next, rename both of the files inside to the same name that you named your folder. In this case it will be “CUSTOM”. Step 3: Next open up your CUSTOM.json file in a text editor (Example: Notepad++) and edit the “ID” line to match the name of your folder.